Since 1972, Big Brothers Big Sisters has been improving the lives of children in Mecklenburg County. In our last fiscal year, we served more than 1,400 children in many different neighborhoods, through a wide variety of programs. Over the last few years, economic mobility has been a widely discussed topic in the Charlotte region. 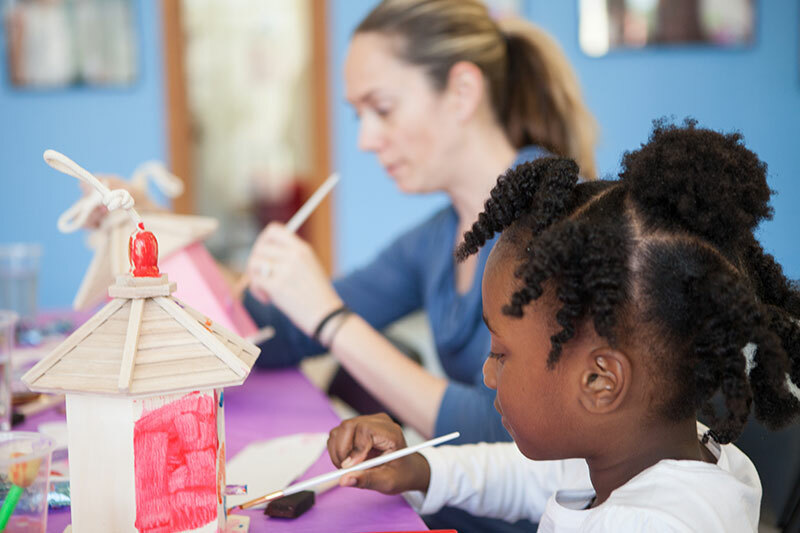 The Charlotte-Mecklenburg Opportunity Task Force Report confirmed that mentoring plays a key role in the success of children in our community, especially at young ages. Big Brothers Big Sisters is excited to be part of the solution to improving economic mobility for children who grow up in challenging circumstances.